I graduated from New England Conservatory of Music in Recorder Performance. 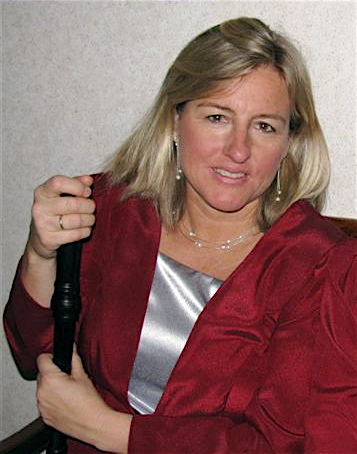 I have played with many groups which include the Boston Pops, Boston Lyric Opera, Portland Baroque Orchestra, Handel and Haydn, Emmanuel Music, Utah Opera Company, Boston Early Music Festival Orchestra, Spectrum Singers, New World Symphony, New Orleans Philharmonic, Second Wind, Deborah Henson-Conant, Zoe Lewis, and have been a member of Mannheim Steamroller for a long time. 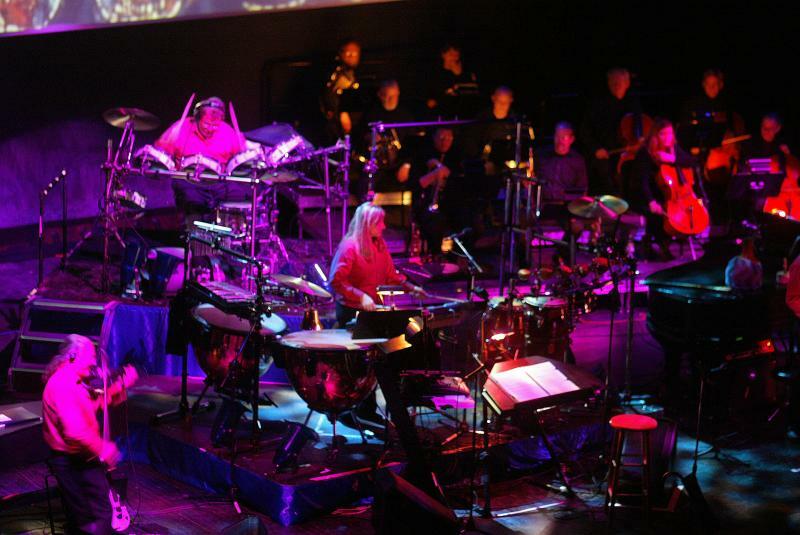 Just finished 2011 Christmas tour with Mannheim Steamroller... we toured all over the midwest, south, and northeast. We played 52 concerts in 6 weeks.. wow.. every night and sometimes double shows.. played at some amazing venues.. The Fox theaters.. Paramount.. and met wonderful people. Thank you everyone for that experience. 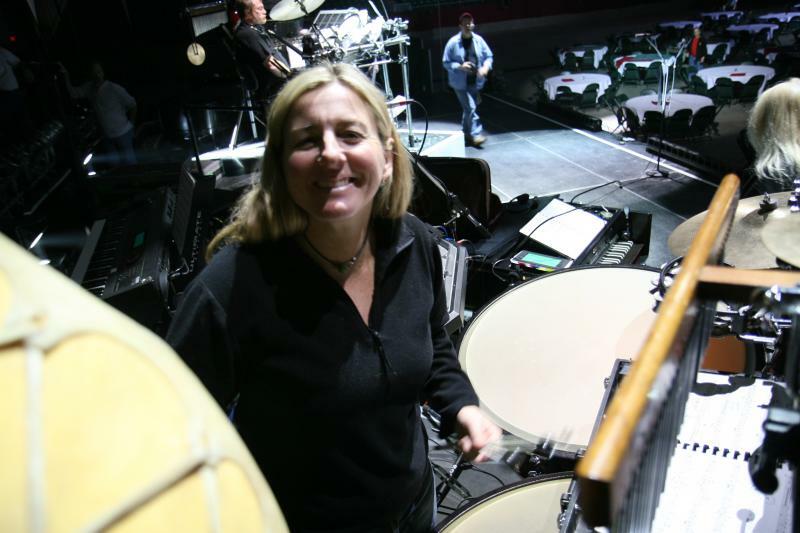 Played with the Indigo Girls this summer with Zoe Lewis in Newport RI and Ogonquit Maine... fantastic experience..
Had a great Christmas Tour with Mannheim Steamroller 2010..We traveled all over the country and gave 46 concerts in 6 weeks. The audience was amazing. The best part was being able to meet people after the concerts. Playing with my fellow musicians was an honor every night. I played recorder in a production of Leonard Bernsteins' Candide this summer.. The band was made up of a keyboard, violin, drumset, and Recorder. I transcribed all of the Clarinet, Flute, Saxophone, and Piccolo parts for Recorder. It was with Counter Productions in Provincetown..A wonderful experience to have played the whole thing on Recorders. I think Leonard Bernstein would have loved it. 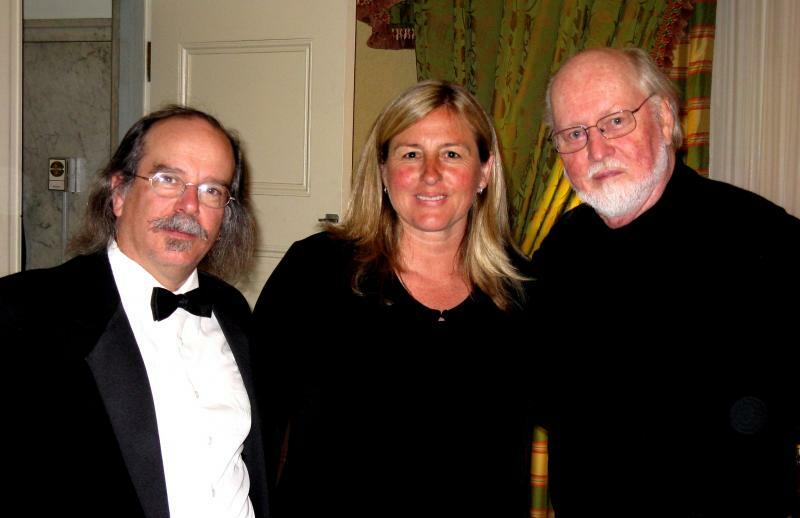 (photo of Roy Sansom, Roxanne Layton, and Composer and Conductor John Williams) I had a wonderful time playing John Williams' Diagon Alley from Harry Potter's Sorcerer's Stone. Roy Sansom and I played the recorders of which Mr. Williams wrote the piece for, along with Violin and percussion. We performed it 5 nights with the Boston Pops for their Film Night Series withJohn Williams conducting his music as well as music from Lawrence of Arabia and Oliver Twist. Mr. Williams premiered a song from the new Indiana Jones Movie which came out the same week. It was a fantastic experience. Copyright 2009 RLayton Productions. All rights reserved.